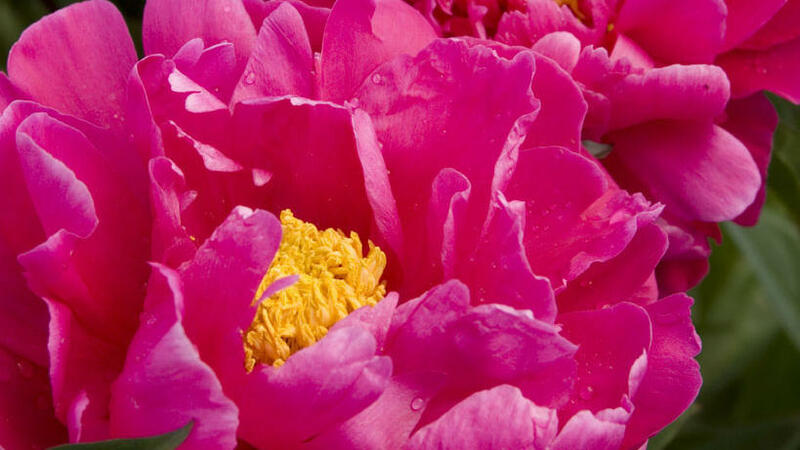 Picking the perfect peony is more than just finding a pretty shade (although that doesn't hurt). 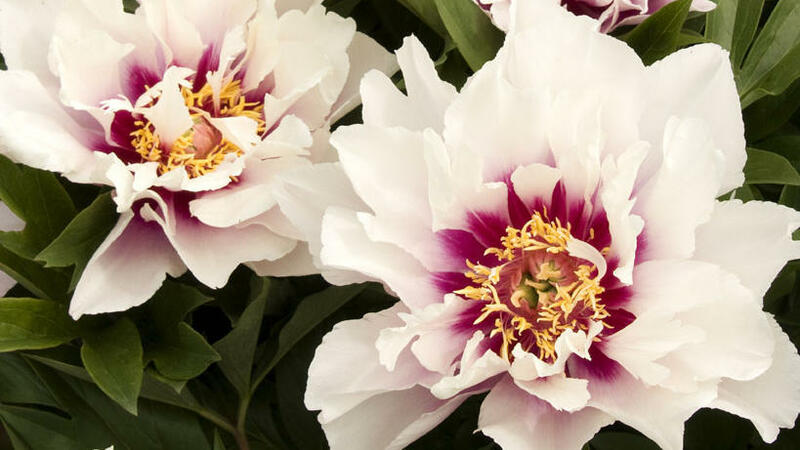 Follow our guide to 20 of our favorite peony varieties to find out when they bloom, their size, and, of course, what they'll look like. 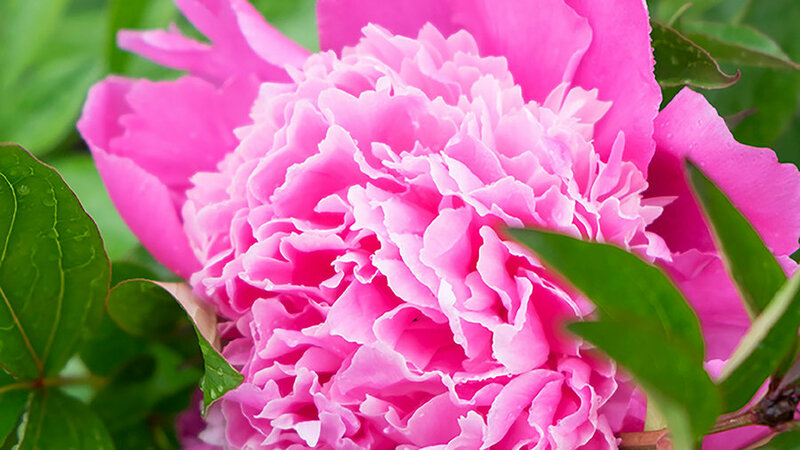 And for how to care for peonies like a pro, click over to our peony guide. 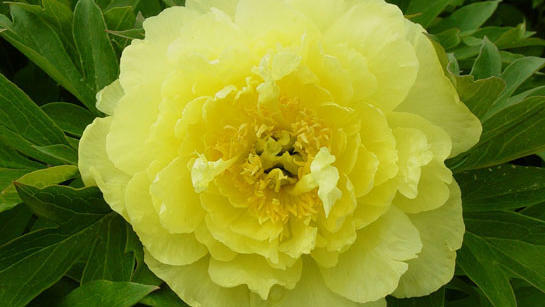 Bright yellow double blooms have a spicy scent. Stems are sturdy―great for bouquets―and foliage is lush and dark green. 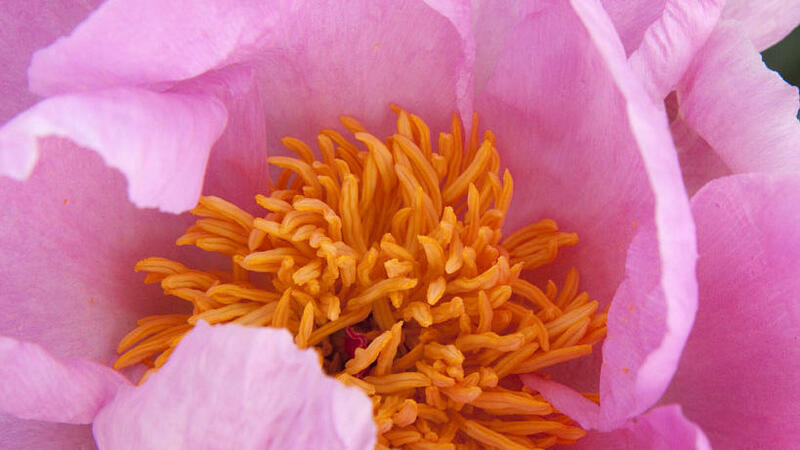 A new introduction, ‘Bartzella’ is especially vigorous, blooms in late spring, and grows 2½ to 3 feet tall and wide. 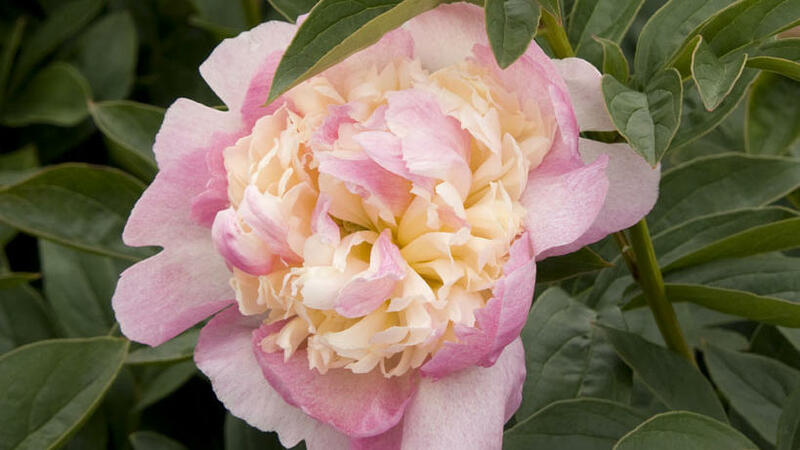 Fragrant, white semidouble blooms open to show off their deep lavender-pink markings around yellow centers. The plant is especially vigorous, producing up to 50 blooms in a season (starting in late spring), once established. It grows to 2½ feet tall and 3½ feet wide. Yes, you’ll go bananas for these huge, deep yellow semidouble blooms with a slightly spicy scent. They're eye-catching in beds of blue and white flowers, with a spritz of lime foliage. The plant blooms in spring and grows 2 to 2½ feet tall and wide. 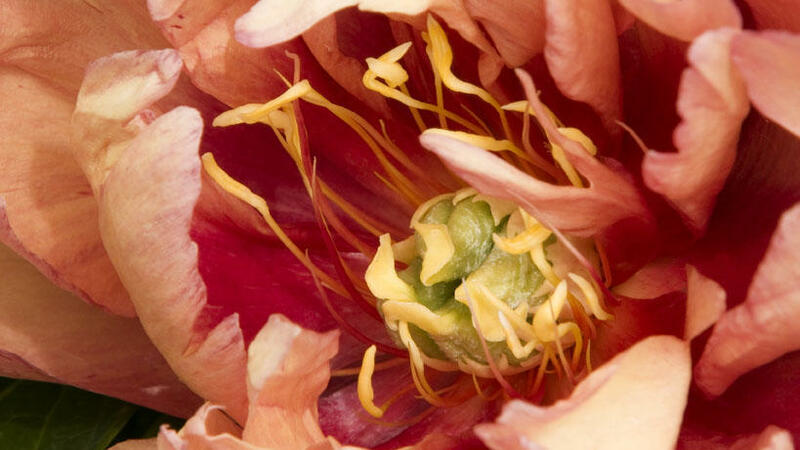 Copper orange semidouble blooms occasionally streaked with yellow are head-turners, especially as they open to reveal deep copper centers. Surround ‘Kopper Kettle’ with sky blue forget-me-nots for a refreshing warm-cool contrast, or grow it in a cluster of three with a Tuscan terra-cotta olive jar as an accent. The vigorous plant blooms in late spring and grows about 2½ feet tall and 3½ feet wide. 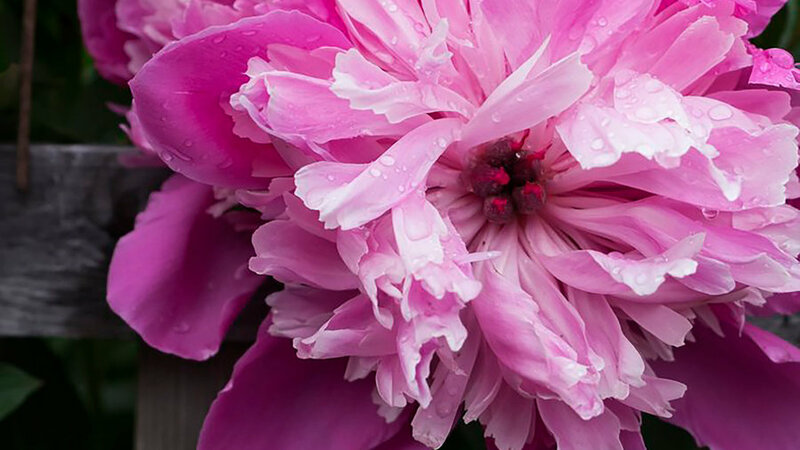 The lavender-pink semidouble blooms of this new-to-market hybrid are nothing to sneeze at: They measure up to 6 inches across atop strong stems. 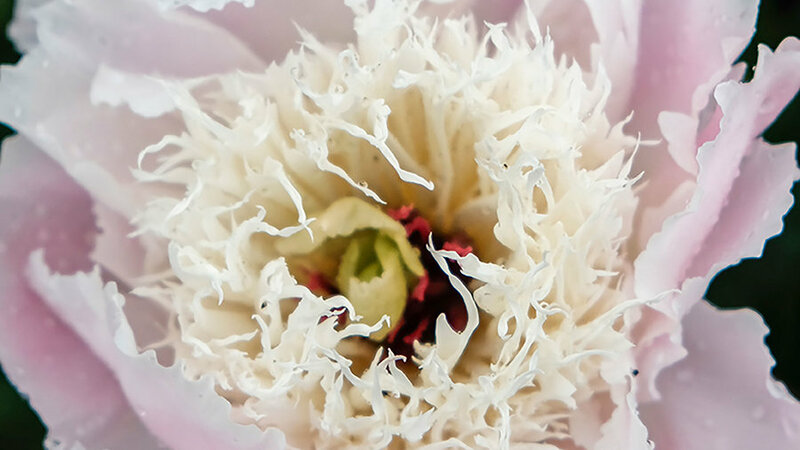 As they mature, the petals slowly fade to soft pink. The compact, mounding plant grows 2 to 2½ feet tall and wide. 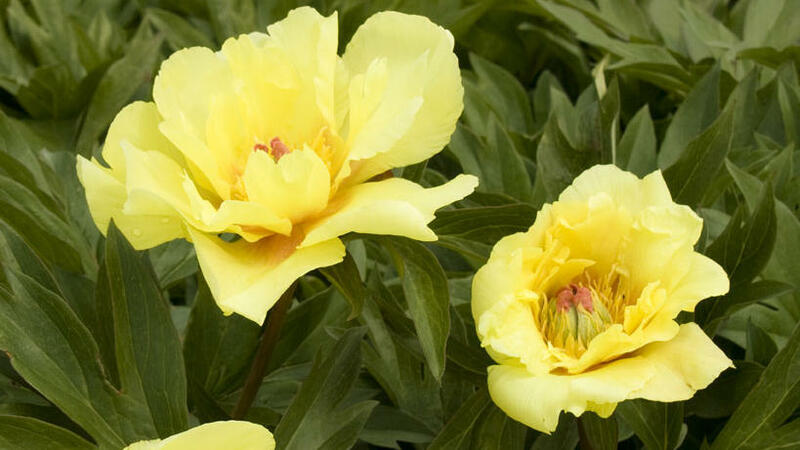 Large, bright canary yellow blooms stand out against lush, dark green foliage on this vigorous plant. Try it behind lime green heuchera; it blooms in late spring and grows 3 to 3 1/2 feet tall and wide. 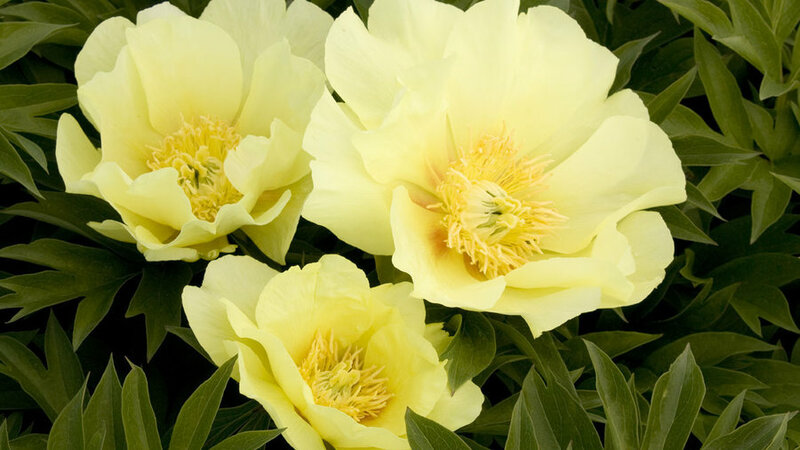 Large double blooms up to 8 inches across are clear yellow with a light fragrance; they stand up above compact mounds of dark green foliage, 2 to 2 1/2 feet tall and wide. This newcomer blooms in midspring. 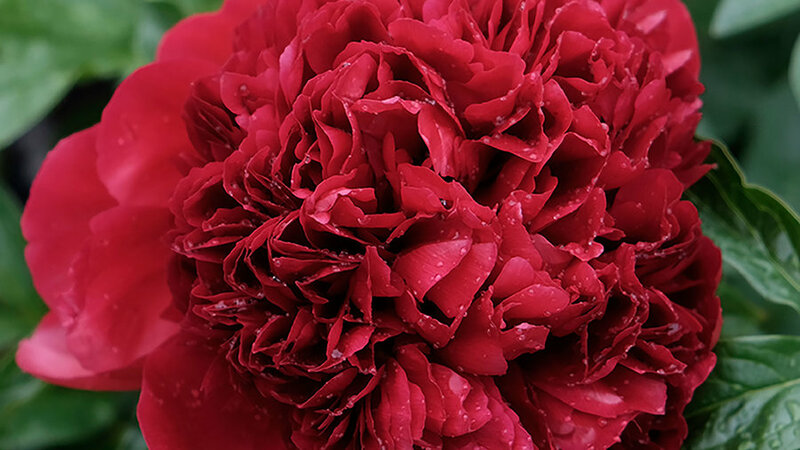 With ruffled red petals around a yellow center, these single blooms resemble fluffy bowls atop erect stems on a 2-foot-tall and 2 1/2-foot-wide plant. Grow it behind spring bulbs or as an accent in perennial borders (blue-flowered Campanula glomerata makes a pretty companion). Bloom time is mid- to late spring. Bowl-shaped, fuchsia-pink blooms have tufts of creamy white petals in the center; the fragrant flowers start opening in midspring on plants 1 1/2 to 2 feet tall and 2 to 3 feet wide. 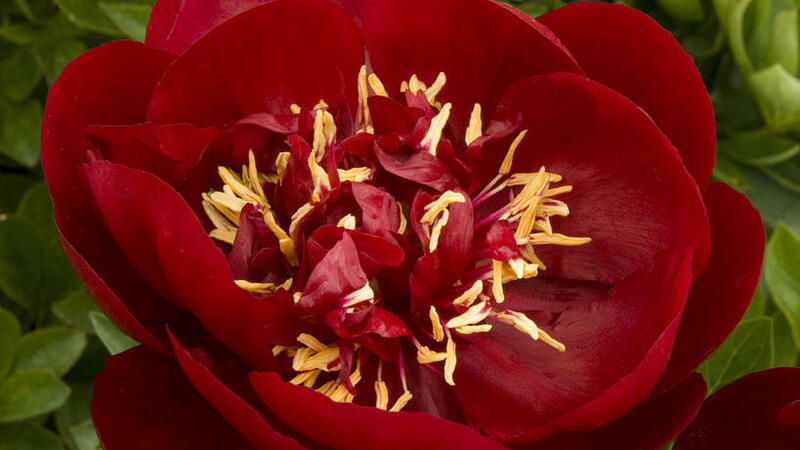 A semidouble variety with velvety, dark red blooms atop sturdy stems, this stunner makes a showy cut flower. It grows 1 1/2 to 2 feet tall and 2 to 3 feet wide. 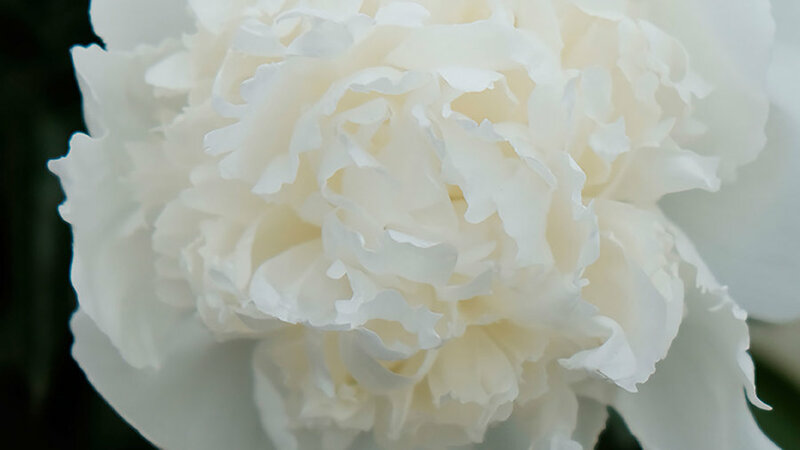 Huge, pure white double flowers with vivid crimson flecks make a showy bouquet in a white ceramic vase. They’re fragrant too. The plant grows to 3 feet tall and wide and blooms in mid- to late spring. It’s one of the best for mild coastal climates, but it can’t take inland heat. 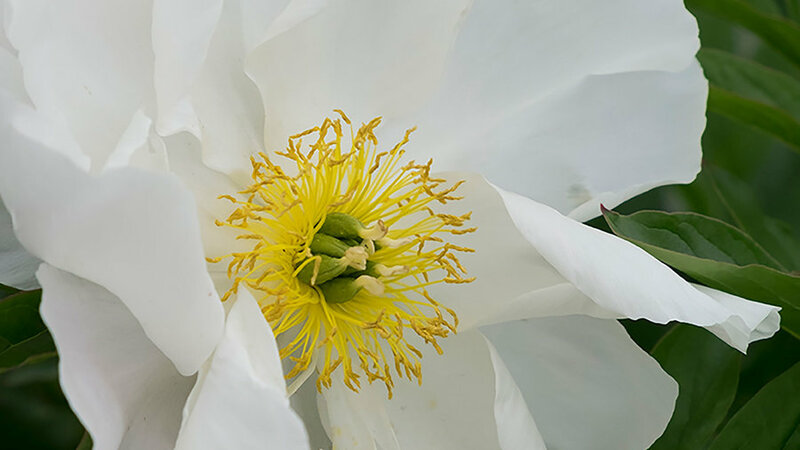 Fragrant single blooms have satiny white petals around big yellow centers. Plant this variety behind drifts of yellow Darwin hybrid tulips and blue-flowered grape hyacinth (Muscari). It’s a fast grower to 3 feet tall and wide. Huge double blooms of rich carmine red top bold stems; the blooms, which start appearing in mid- to late spring, are striking in bouquets (try them with clusters of blue-flowered forget-me-nots). The plant grows 1 1/2 to 2 feet tall and 2 to 3 feet wide. Ruffled, red double blooms look like fluffy petticoats in full swing. You’ll want to really show them off―in white ceramic vases in an all-white living room, perhaps? Plants bloom in mid- to late spring and grow 1 1/2 to 2 feet tall and 2 to 3 feet wide. Soft lavender-pink double flowers are lightly fragrant; they bloom in mid- to late-spring on plants 2 1/2 feet tall and 1 to 2 feet wide. Surround them with sky blue forget-me-nots for a fresh spring look. Tufted pink centers crown these double flowers, great for cutting. The plant blooms in mid- to late spring and grows to 2 feet tall and 2 to 3 feet wide. 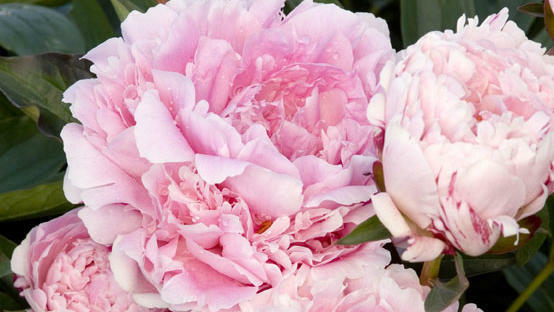 Huge double blooms, with layers of pink and cream petals, remind us of cool sorbet. The plant blooms in mid- to late spring and grows about 2 feet tall and 2 to 3 feet wide. Raspberry Sundae’ blooms in midspring and grows to 2 1/2 feet tall and wide. 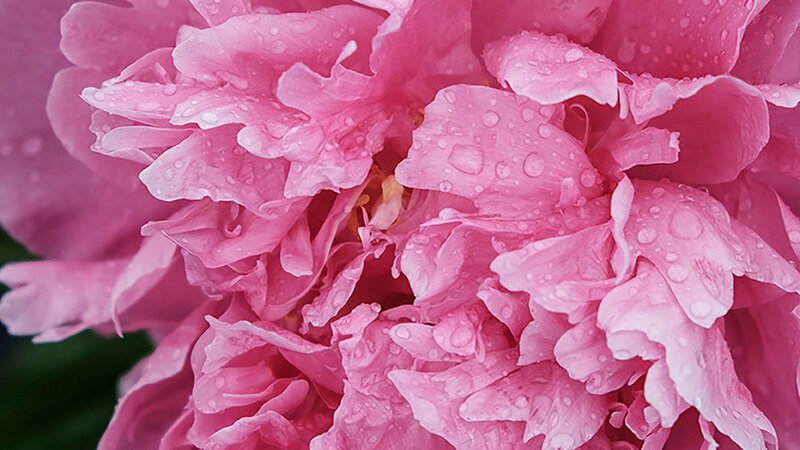 Huge, pink double blooms resemble old-fashioned roses; they’re fragrant too. 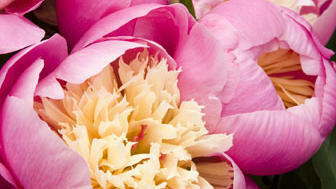 Sturdy, erect stems make them great for cutting, or leave the blooms on the plant as pretty backdrops for spring bulbs. This variety blooms in mid-spring and grows 2 1/2 to 3 feet tall and wide. Shell pink blossoms with large orange centers are very fragrant. And the graceful plant rarely needs staking―it’s a good choice for beds and borders. 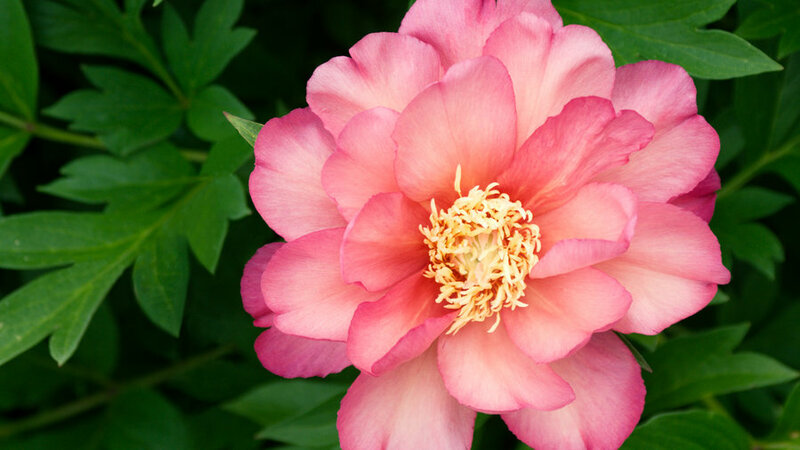 Bloom time is mid-spring; the plant grows 2 1/2 to 3 feet tall and 2 to 3 feet wide. 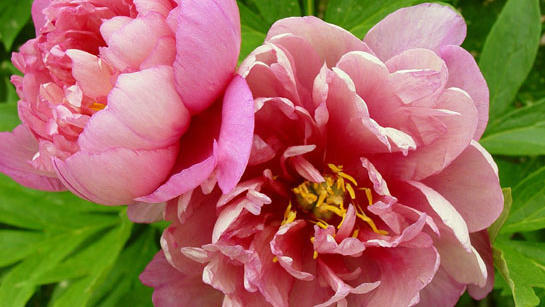 More: For information on where to buy and how to grow peonies in your climate, see Pulaukotok's Planting peonies guide. 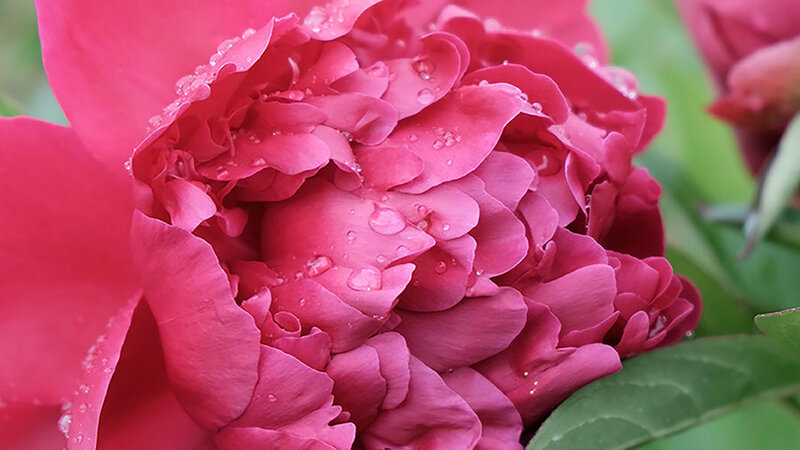 This deep pink beauty is late-season bloomer, boasting boasts double flowers with silver-tipped petals, and a sweet fragrance. 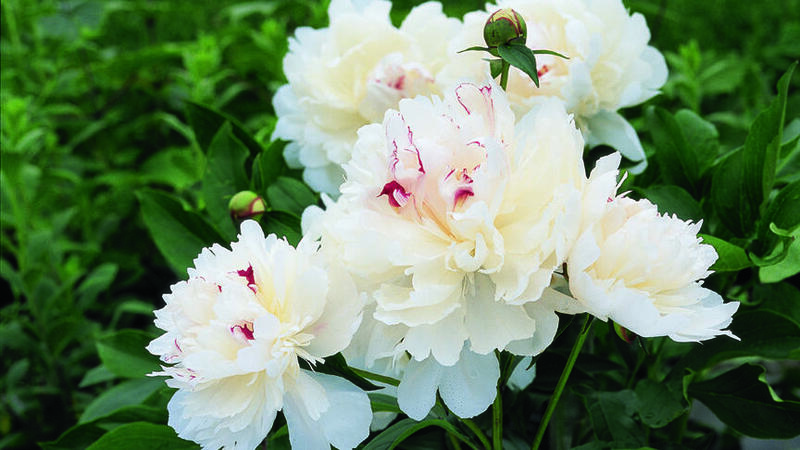 Fall for 'La Lorraine' with its creamy white blooms and with touches of pink and yellow throughout. 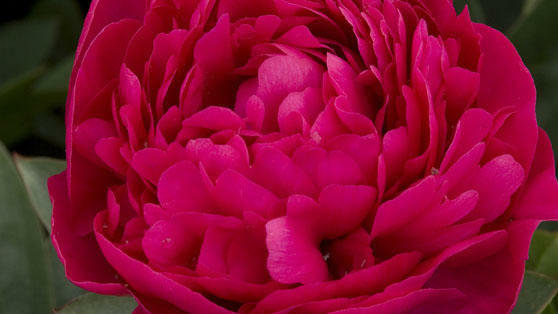 We can resist the ruffled, deep merlot-red flowers with full peaked centers and a sweet-spicy fragrance. 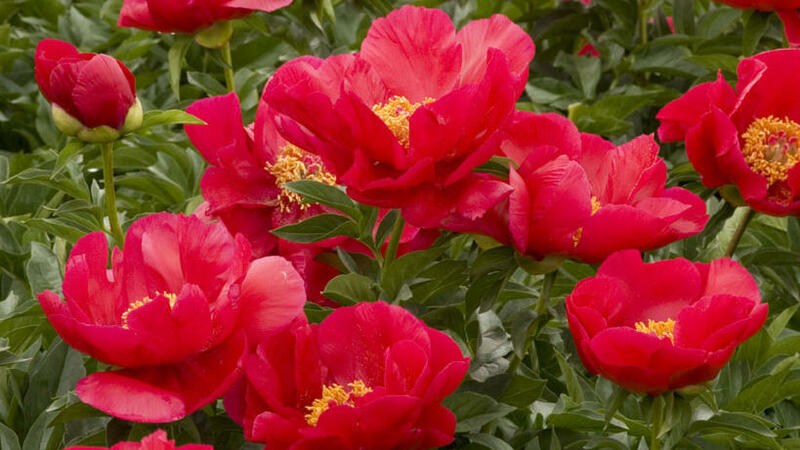 Grow ‘Felix Supreme’ for its large double ruby red or crimson flowers. 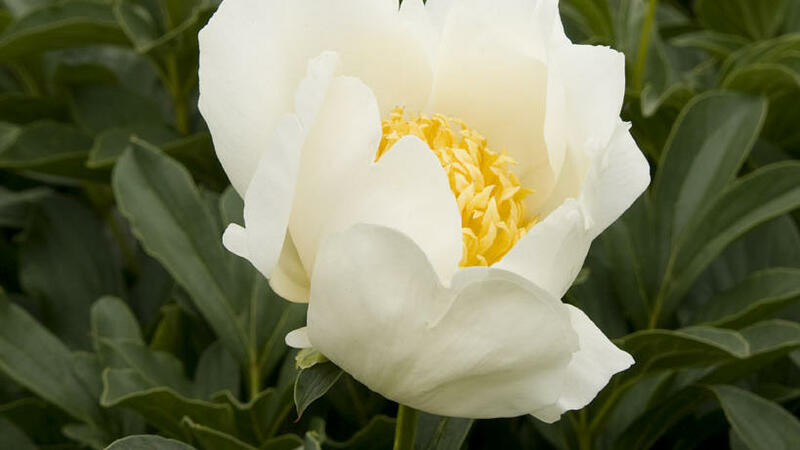 We love this magnificently large, pure white, full double-bloomed peony. We also love its fragrance. Grows just under 3’ tall. 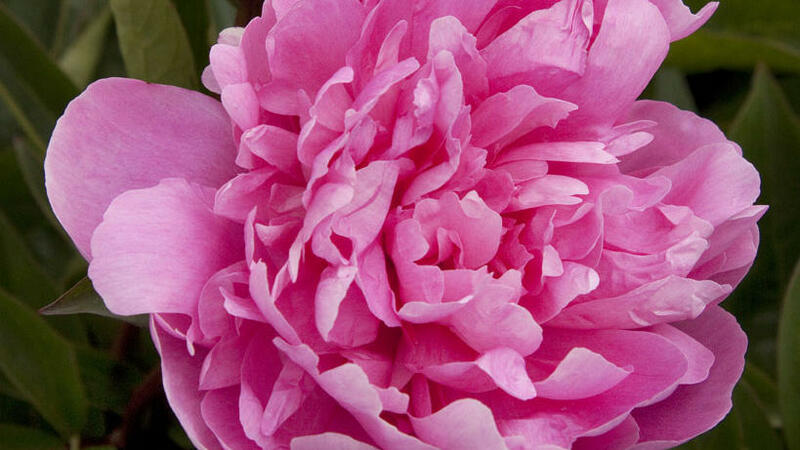 Fully double flowers are chocked full of deep pink petals. Grows to 3’ or just a few inches taller. 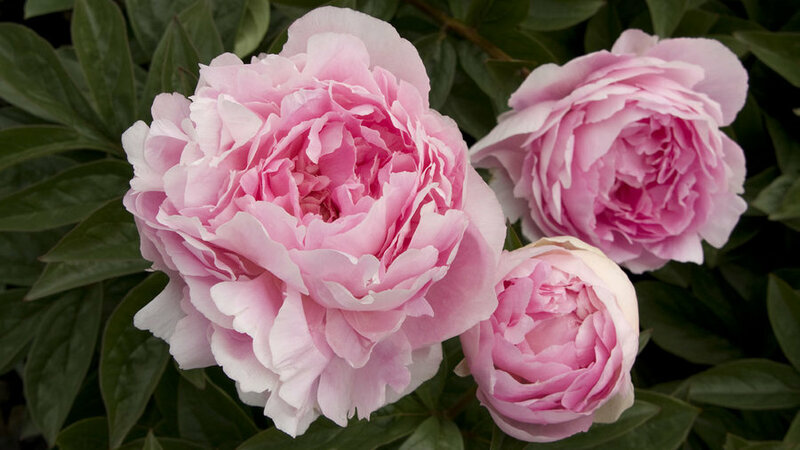 Gorgeous double blooms with hints of rose will have you swooning through ‘Shirley Temple’s bloom season. 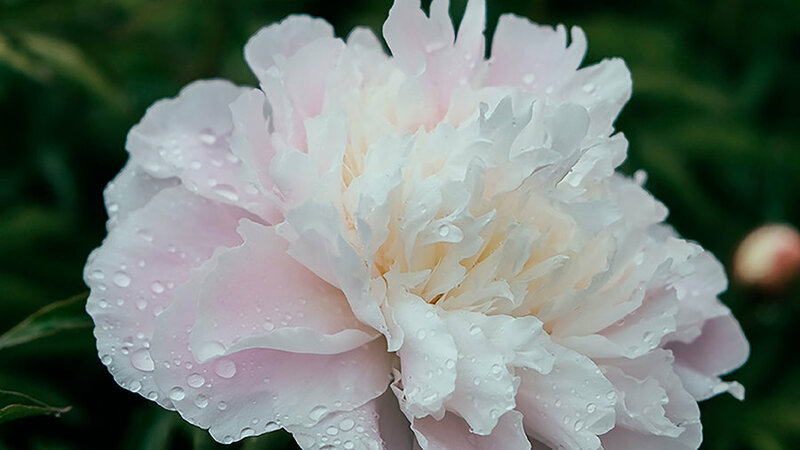 This classic variety is an old world cultivar, winning awards since 1888 for its light rose-pink petals and sweet fragrance. 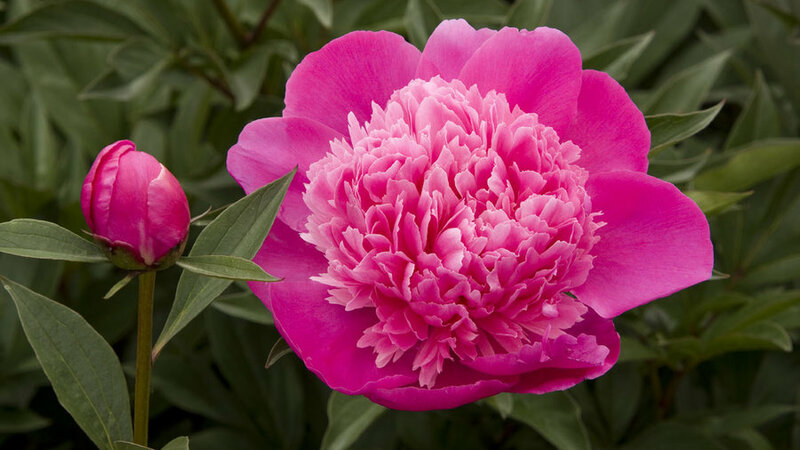 Not every peony needs to be a double. 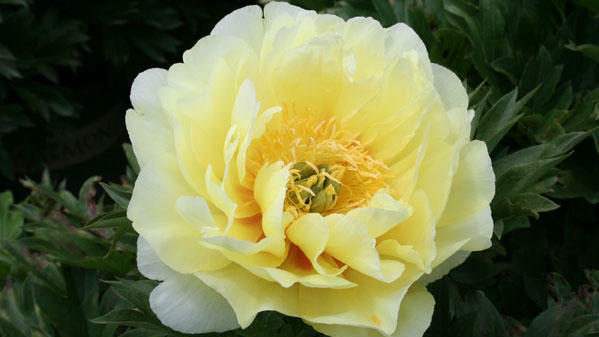 Check out this single-form peony with six-inch-wide flowers with bright yellow centers. Yes, please!